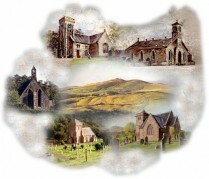 Hobkirk & Southdean parish was linked with the Union of Ruberslaw (comprising Bedrule, Denholm and Minto churches) in 2002. Rev Rachel Wilson is minister for the two parishes. There is a close relationship between the two parishes, and on at least one Sunday each year one combined service is held, alternating between the two. 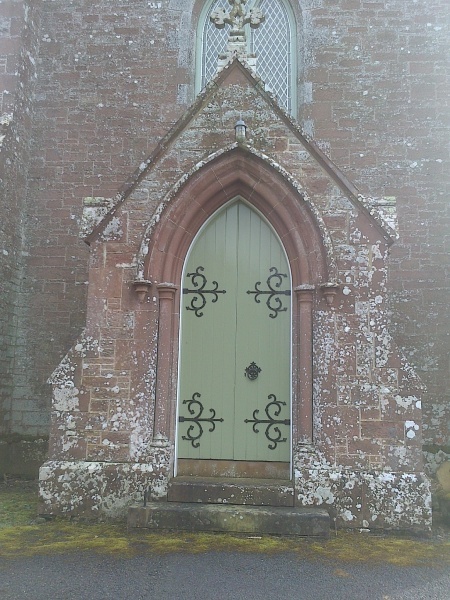 Please use ‘The Churches’ link on the menu bar for more information on the churches in the two parishes or look at the Parish Profile pdf booklet for a more detailed overview of the linked charges. There are five beautiful buildings within the linked charge, with four in regular use; all are in excellent order and fortunately we are well endowed. We have enthusiastic Kirk Sessions and buoyant membership, most of whom belong to other organisations within the parishes. We hope that you will be able to join us sometime, and perhaps become “well kent” members of these traditional rural communities. The map below shows the boundaries of the parishes covered by the linked charges.